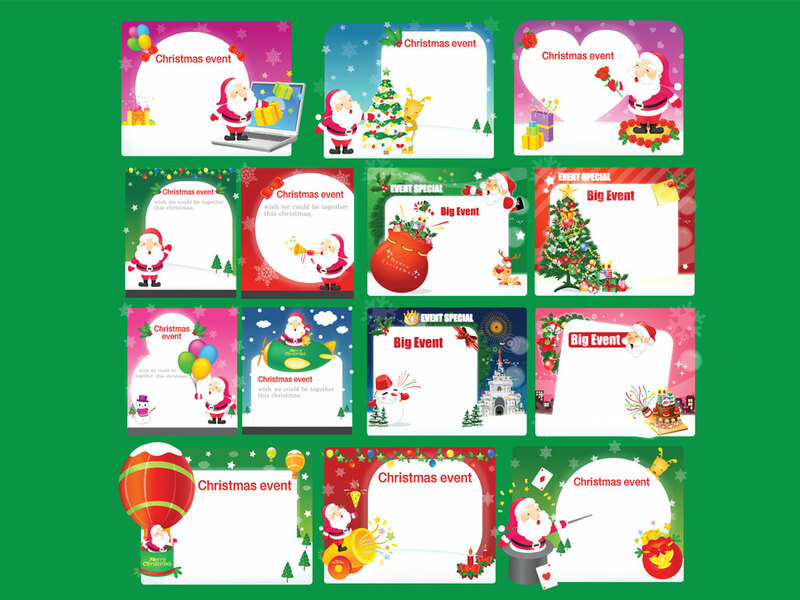 Fourteen original and cute Christmas invitations templates for your design needs. Great vectors to make your holiday cards and invitations quick and easy. Just add your personal message and you're set! Tags: Card, Christmas, Happy, Holiday, Merry, Snow, Trees, Winter.